Beans, beans, they&apos;re good for your heart... and your weight, and your digestion, and your blood sugar. 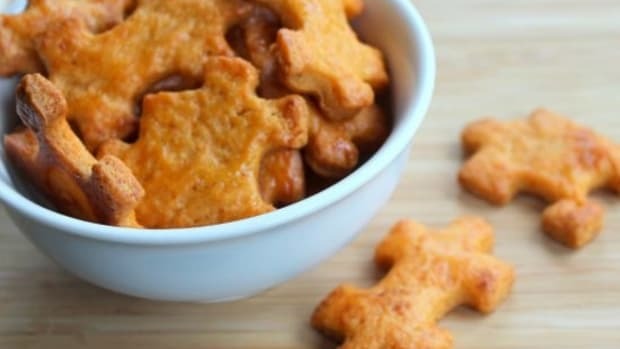 Plus, they just taste really good. White beans are particularly delicious, lending themselves well to a large variety of different recipes. 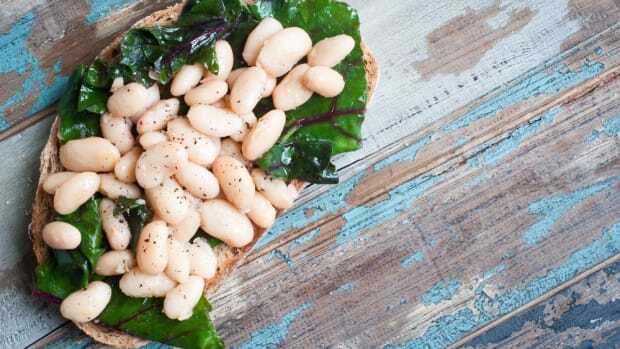 What better reason to put this protein-packed legume on your Meatless Monday table with some meatless white bean recipes? 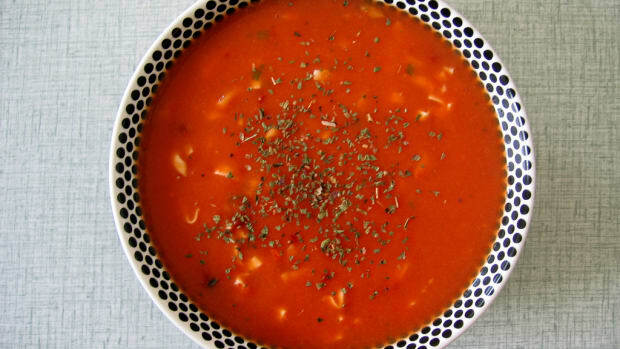 The variety of white bean that you use will depend on the recipe. Great Northern and navy are milder white beans; the former are larger and the latter have a more powdery rather than creamy texture. Italian cannellini beans are actually related to the kidney bean and are great in salads. 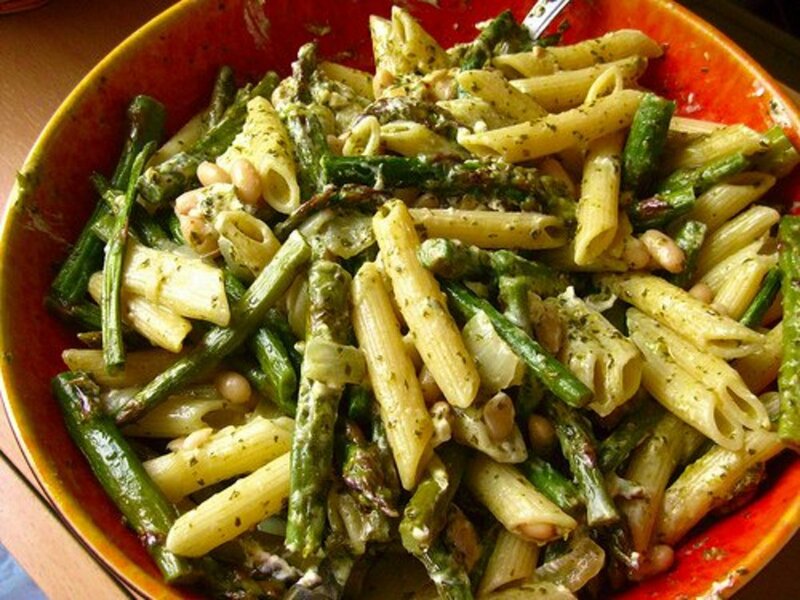 The tasty asparagus and white bean pasta (depicted above) is an easy way to add protein to a pasta dish. 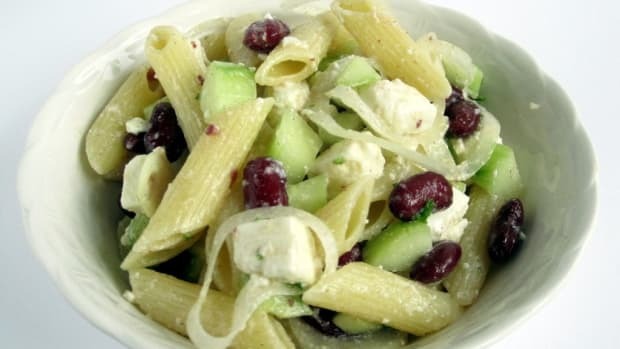 Roasted asparagus and tiny white beans unite with penne pasta and a sauce made by combining pesto and goat cheese. 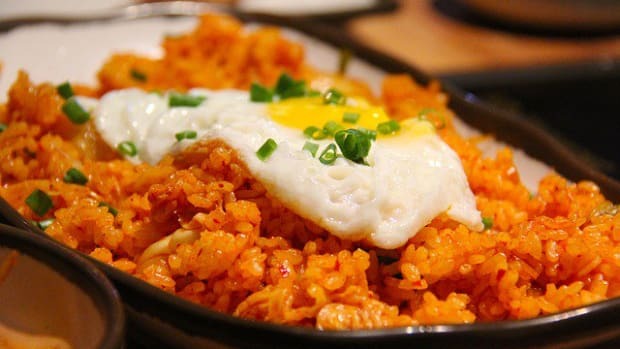 It&apos;s a quick and easy recipe to prepare for the whole week on a Monday night, making it perfect for Meatless Monday. If it&apos;s starting to get a bit cooler where you are, as it is in some regions, consider giving these cider-braised beans a try. 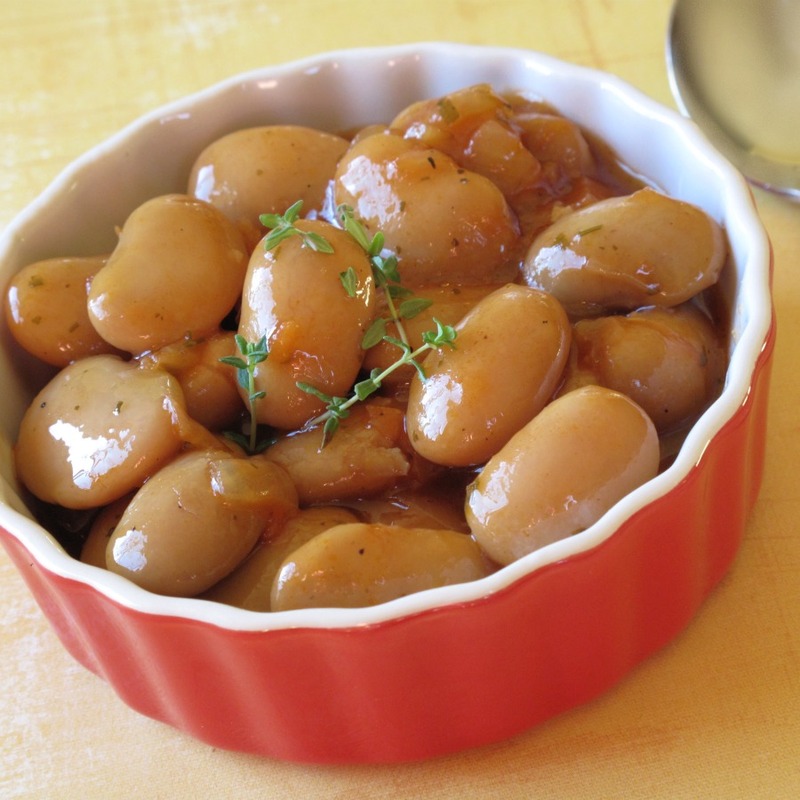 Giant limas or butter beans stand up well to the flavorful braise, with garlic, rosemary and thyme. This is a good recipe to keep in your back pocket for fall evenings too, as it would make a great side dish for certain non-veggie mains. 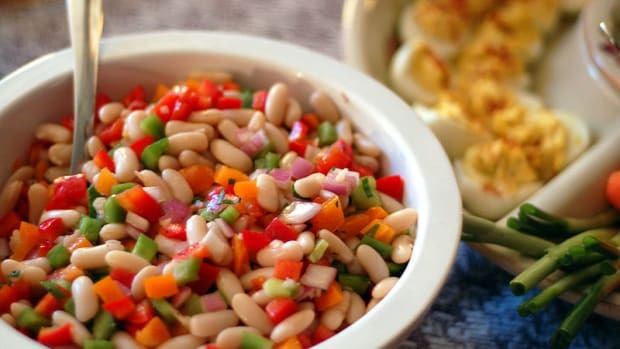 Combine different varieties of beans for a flavorful, salad that will have the perfect place at your last few summer cookouts. 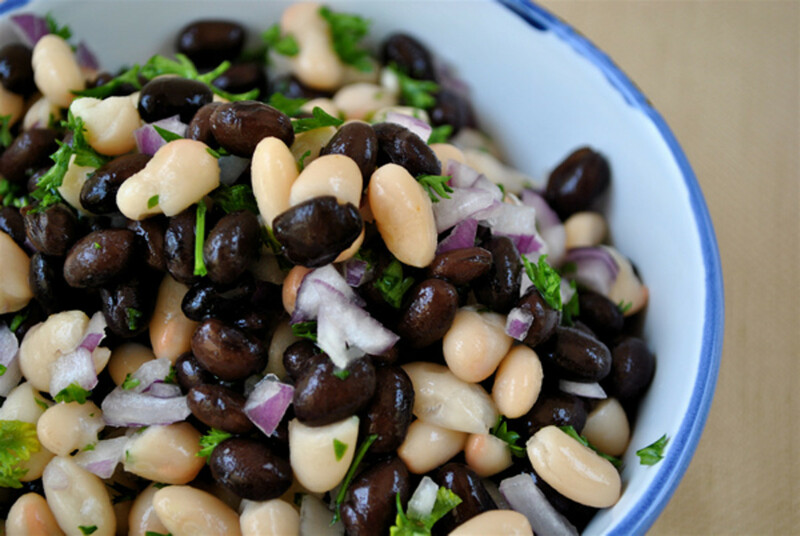 This bean salad is easy to vary by adding several varieties of beans and different herbs. 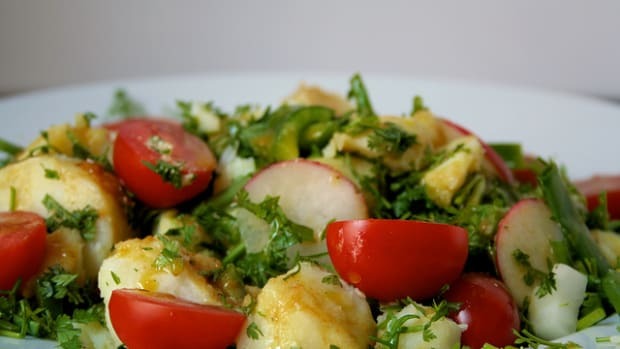 Black beans and cilantro will give you a Mexican-influenced salad, while adding parsley or basil will add an Italian flair. 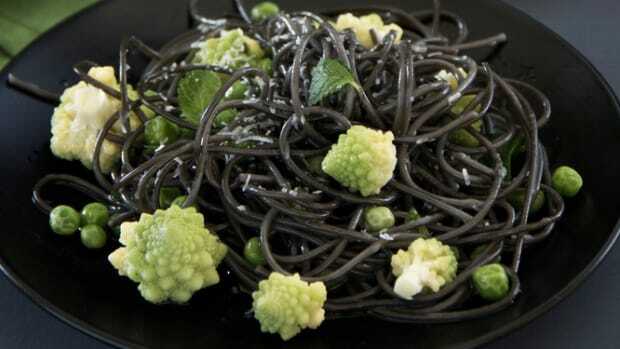 Who says white food can&apos;t be beautiful? 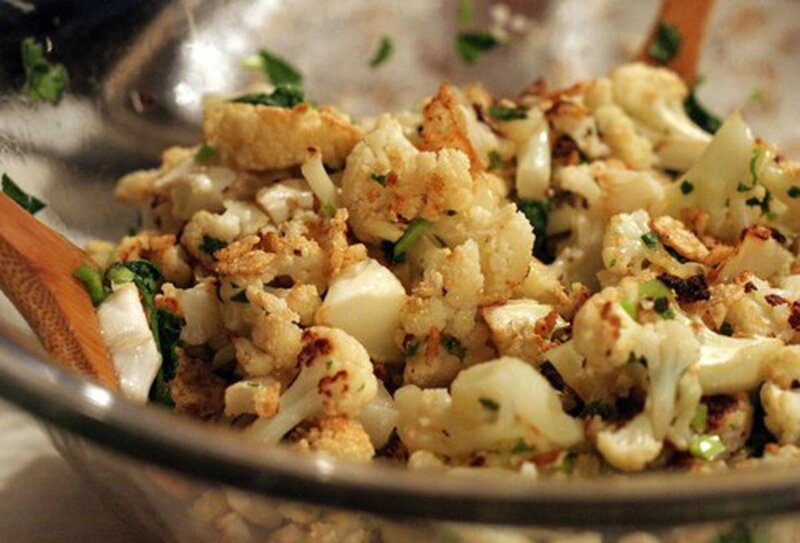 This combo of cauliflower and white beans is stunning in its simplicity. Nutty pan-roasted cauliflower, creamy white beans and flavorful tomatoes and basil make this the perfect end-of-summer dish.